Eniola Ajao is one of the hottest actresses in the movie industry, we mean the Yoruba movie world. She’s young, beautiful and talented. And she’s also dynamic and versatile. With over 75 movies to her credit, the UNILAG graduate of Accounting is still hungry for roles. Keep reading.. 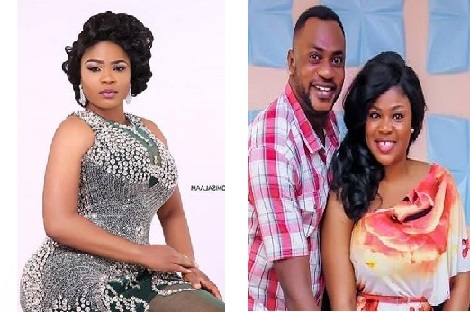 In this interview with The Sun, Eniola opens up on her background, relationship and why people think she is dating Odunlade Adekola. There’s no special relationship between my boss and I than that of an apprentice to a master. 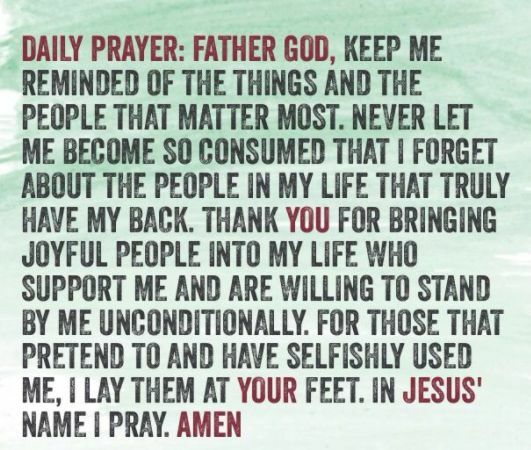 We are many (actors and actress) under him and he treats us equally. 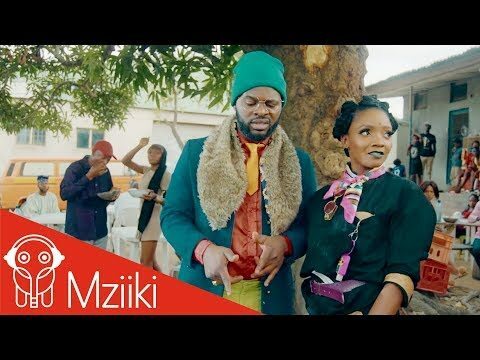 Simi & Falz premiere video for "Foreign" off their 2016 released Chemisty EP which was met with positive reviews upon release, BahdGuys Records and X3M Music presents the official video for the first track off the Extended Play. 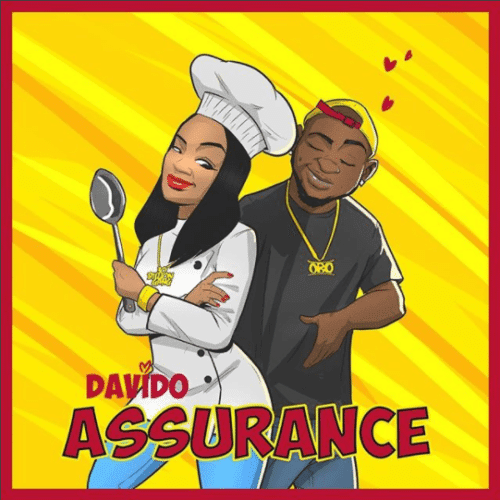 This is one EP, which a lot of fans have moved on from and it’s quite surprising that the first track, “Foreign” gets a video 2 years after her official release as directed by AJE Filmworks. The actor revealed that the day his brother died was the saddest day of his life. He said, “That was the day I lost my younger brother to Sickle Cell Anaemia. That was a very terrible day for me. My brother and I were very close and he looked up to me as his hero and mentor. One thing I loved about him was that he was very funny. There was nowhere he went to that he did not make people happy. 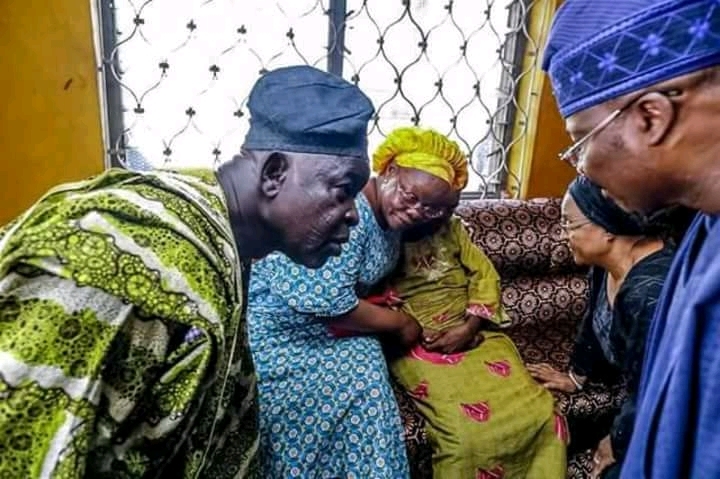 He was about to gain admission into the university when he died. 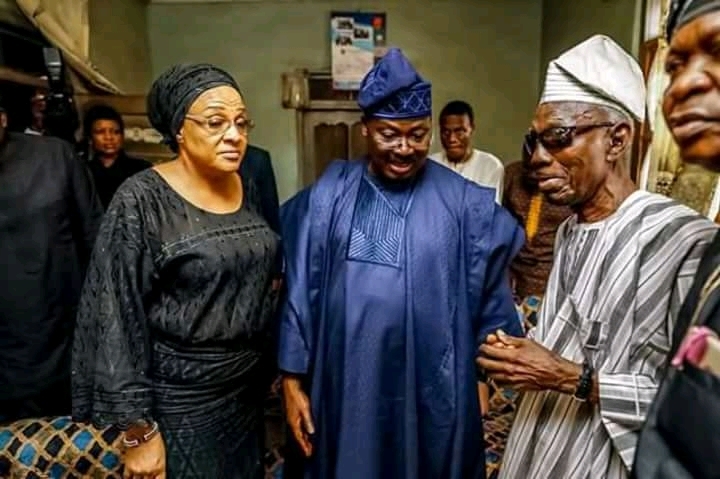 “I was in South Africa when he died and immediately I heard about his death, I returned to Nigeria as quickly as possible because I told them not to keep his corpse in the mortuary for too long. 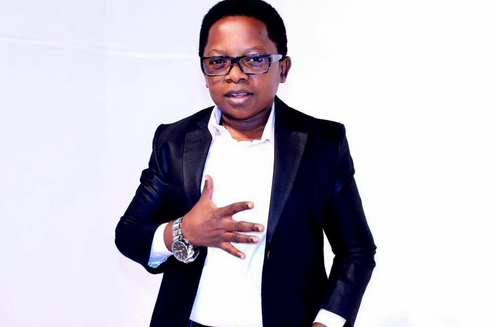 He further told Saturday Beats that before he found his way to stardom in 2003, he had witnessed poverty and ever since he became successful, he had vowed never to be poor again. “My biggest fear in life is to become poor. 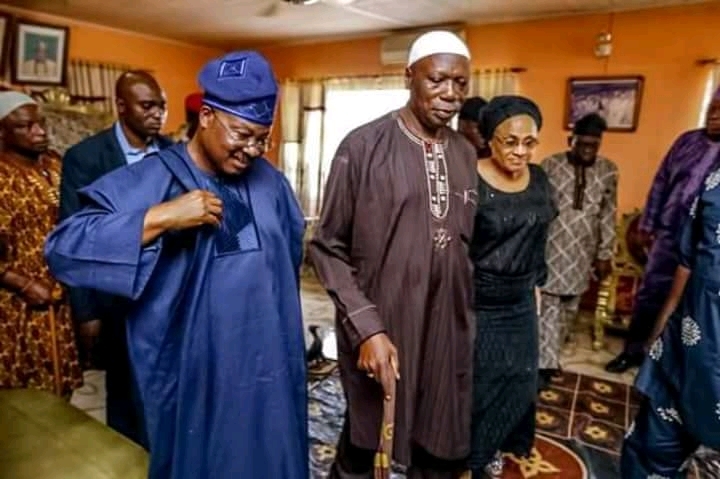 I have experienced poverty and it was not funny; I would do everything legal to ensure that I never witness poverty again in my life,” he said. Lagos State Police Command has arrested a man named Gafar Ademolake for allegedly smuggling Indian hemp worth N10 million into Nigeria from Ghana. 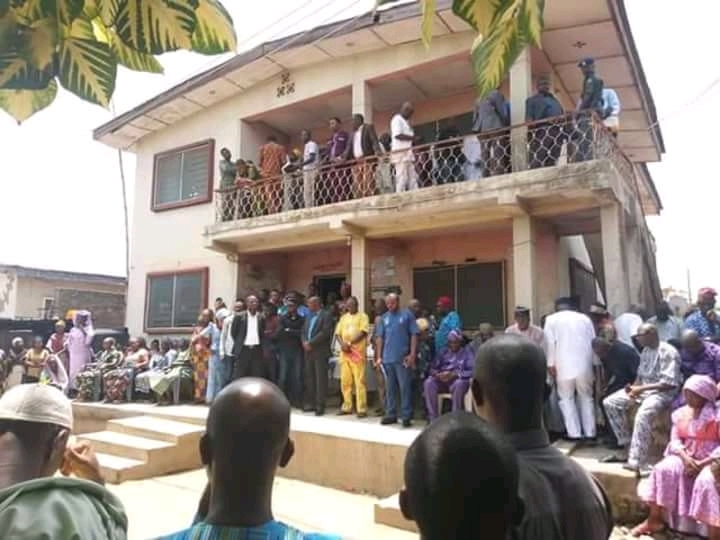 The 38yr old who claimed to be a graduate of International Relations, UNILAG, said he took to the business when he couldn’t get an employment after graduation. 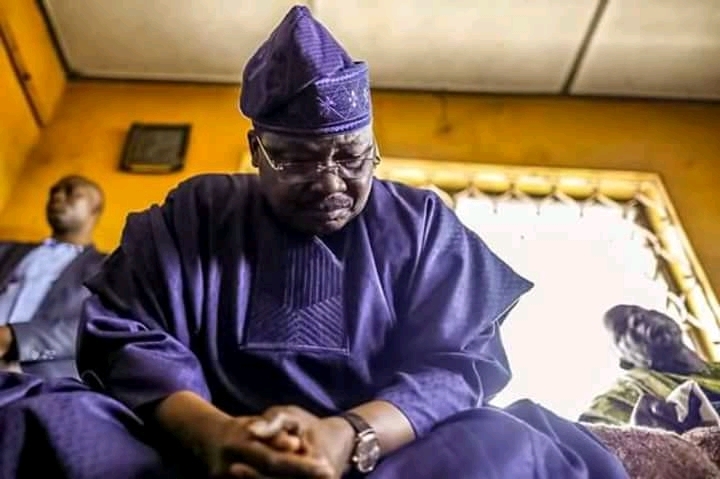 He explained that after his graduation and NYSC, he waited for about three years at home, doing nothing, before a friend, who was already into the business, introduced him to it. 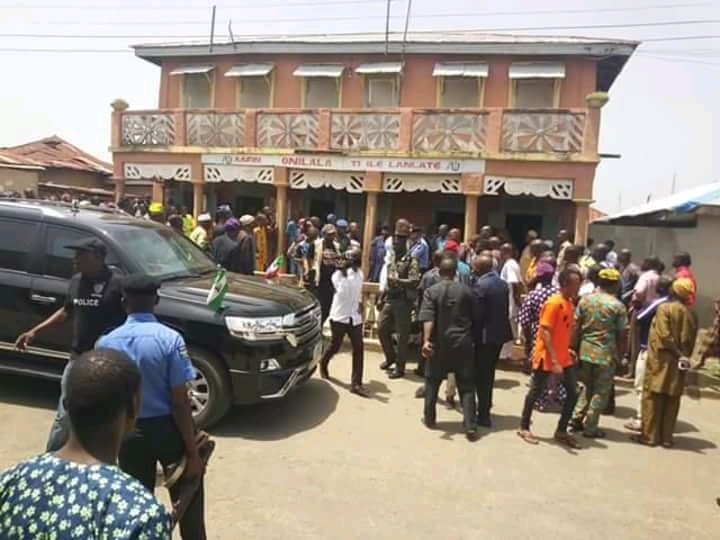 According to Newtelegraph, he said that before his arrest, he had just recently invested N10m and had already wired the money to the courier called Iya Ghana, living at Mile 2 area of Lagos. He noted that if he had secured a job after graduation, he wouldn’t have ventured into the drug business. He also admitted that the incredible profits from the drug business, made it difficult for him to continue searching for a legal job. . He said: “I regret my action. But I wanted to take my family away from poverty. That was why I decided to heed my friend’s advice and go into the drug business. I needed to survive. The police said he will soon be charged to court after full investigation. 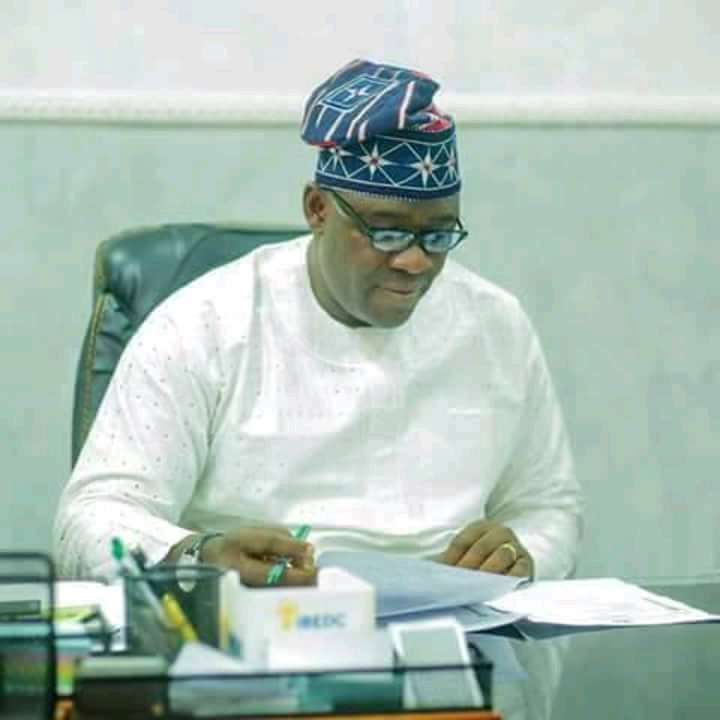 The Lagos State Government on Friday said comprehensive plans are currently being put together to generally address the prevalence of drug abuse under the mental health policy in the state. It said a law to that effect has already been updated. 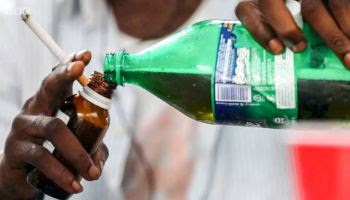 The Federal Government had on Tuesday directed the National Agency for Food, Drug Administration and Control to stop further issuance of permits for the importation of codeine as active pharmaceutical ingredient for the preparation of cough syrup in response to the gross abuse of the substance in the country. 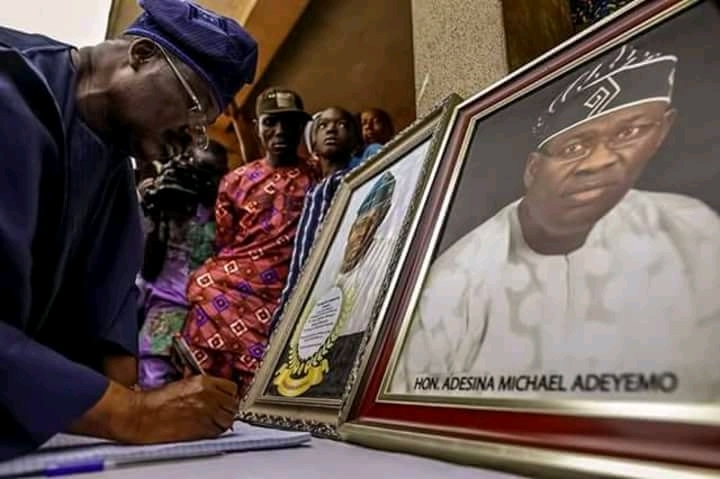 Speaking on Friday in Lagos at an event to mark the third anniversary of Governor Akinwunmi Ambode’s administration, Commissioner for Health, Dr. Jide Idris, said before and after the ban was announced, the state government had been engaging with key stakeholders, adding that it was important for serious attention to be concentrated on mental health issue and affiliated matters. He said, “On the issue of codeine, I must tell you that the Drug Control Unit in the ministry is very active. We are also operating in conjunction with NAFDAC. 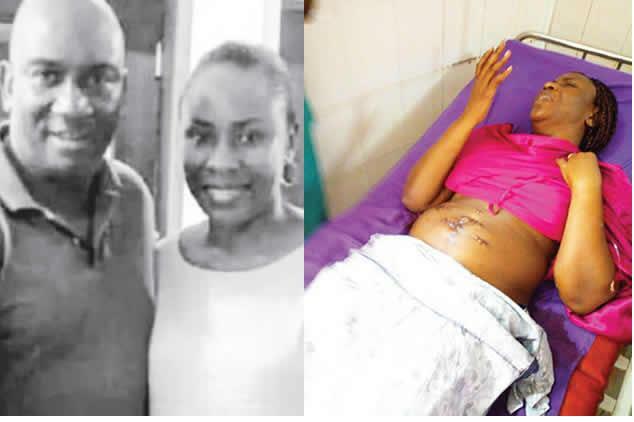 Speaking on activities of the state government in health sector in the last one year, Idris said it was gratifying to disclose that the Lagos State University Teaching Hospital successfully performed its first open-heart surgery on a 32-year-old patient solely by indigenous cardiac surgery team, as well as fourth successful cochlear implant and kidney transplant surgeries. 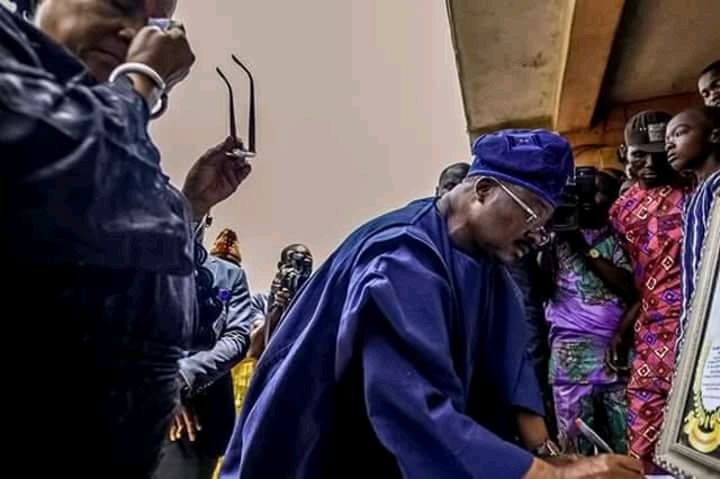 He also said LASUTH in conjunction with Rotary International and Alliance for Smile successfully carried out surgeries for six patients with cleft lip palate deformity. 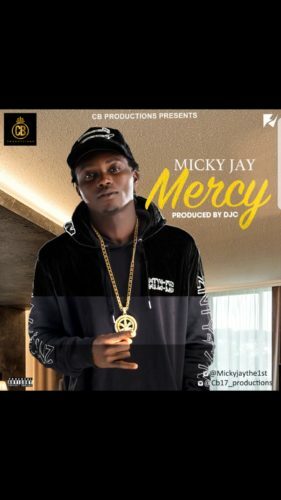 CB PRODUCTIONS artiste, Micky Jay teams up with super talented producer, DJC to work on a new hot song entitled ‘Mercy’. Mercy is a deep song and a feel good music that talks about the past, the present and future of a man who was never given hope while growing up. 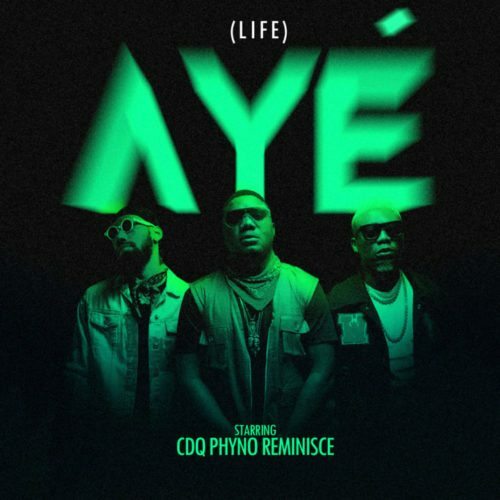 This is tipped to take over the airwaves and officially released under the tent of CB PRODUCTIONS and is guaranteed to have you hitting the repeat button. Hardworking and talented Micky Jay whose real name is Michael Akpobome Eboh is an undergraduate of Geology at University of Lagos, Akoka and he combines this successfully with his passion for music. 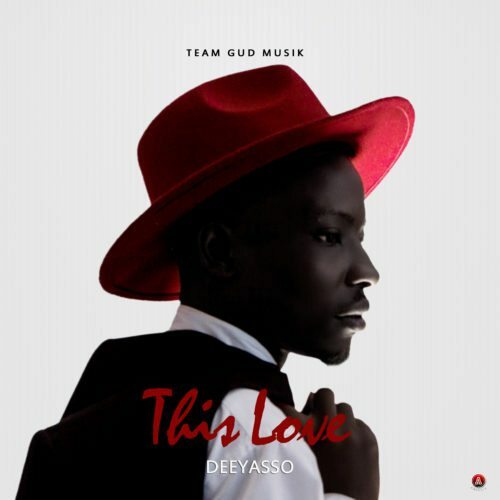 Download, Listen, and Share your thoughts below..
Download, Listen and share your thoughts below..
DeeYasso drops another mind blowing alternative single “This Love” to corroborate his birthday Celebration. 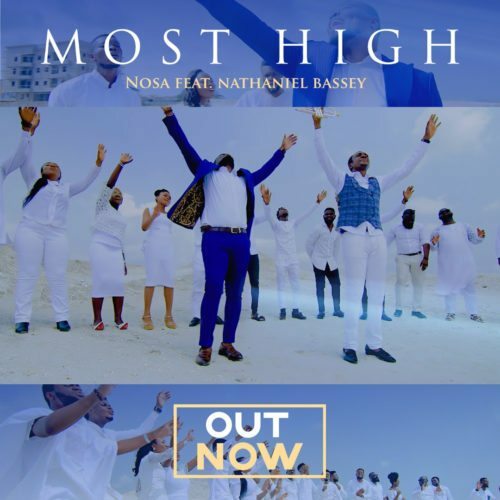 This song was self Produced by DeeYasso, Mixed and Mastered by NewMix. Meghan Markle’s hugely anticipated wedding dress will set the Royal Family back £100,000. Multiple royal and fashion industry sources have revealed the actress has opted for British couturiers Ralph & Russo to make the first of two gowns she plans to wear on May 19. She will wear the hand-stitched, heavily beaded design to walk down the aisle at St George’s Chapel in front of 600 guests – and an estimated billion TV viewers worldwide – as well as for the reception being held afterwards by the Queen in St George’s Hall at Windsor Castle. 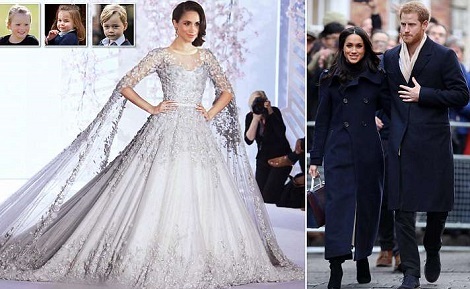 Another source revealed that the dress would cost around £100,000, which will be met by Prince Harry and his family privately. ‘It sounds a lot but this is the wedding of the year and hundreds of hours of manpower have gone into making it, almost all by hand,’ they said. News of her dress came as Kensington Palace revealed new details about the wedding, including that Harry, 33, and Meghan, 36, will not go on honeymoon until later in the summer and will conduct their first public engagement as man and wife days after their wedding. 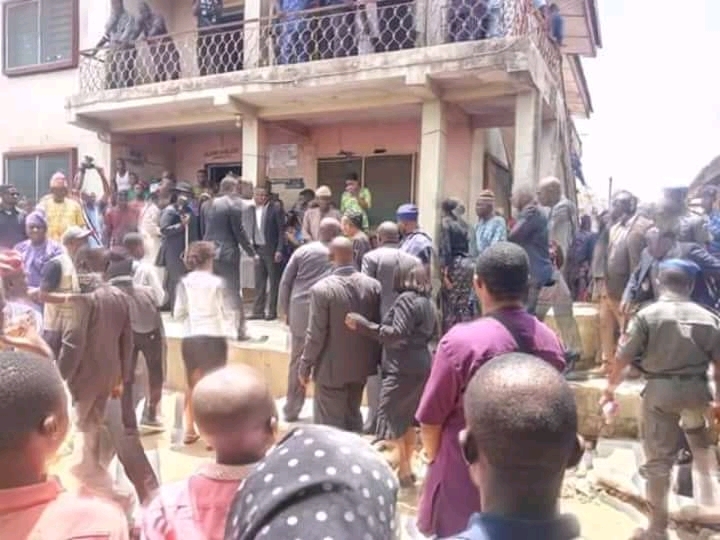 Diamond Estate, Sangotedo, Ajah, Lagos, was in turmoil on Thursday after a female lawyer, Udeme Odibi, allegedly stabbed her husband, Otike Odibi, to death. What happened?. Keep reading.. 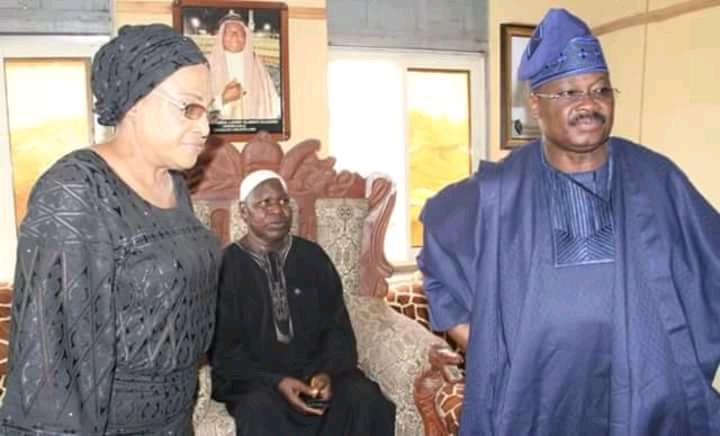 According to report , “ the couple, both of whom are lawyers, married three years ago after the deceased divorced his first wife. The deceased’s first marriage produced a daughter currently schooling in the United Kingdom. However, his second marriage is said to be without a child,”. He played a key role in the Premier League title successes of 2012 and 2014 but has fallen down the pecking order this term and started just seven games in all competitions. 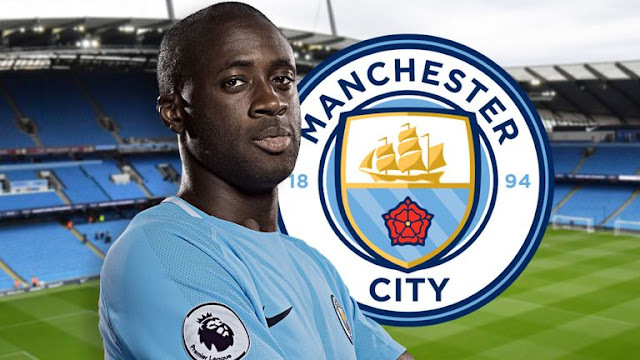 “He is not going to stay next season,” Guardiola said on Friday. 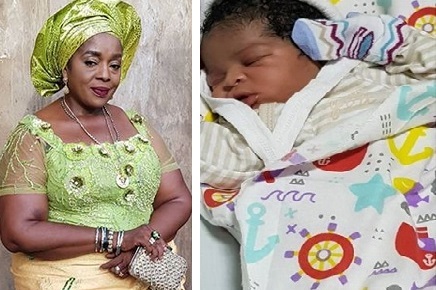 Famous Veteran Nollywood actress, Rita Edochie, has welcomed another grandchild from her daughter, Nkiru Ibekwe. 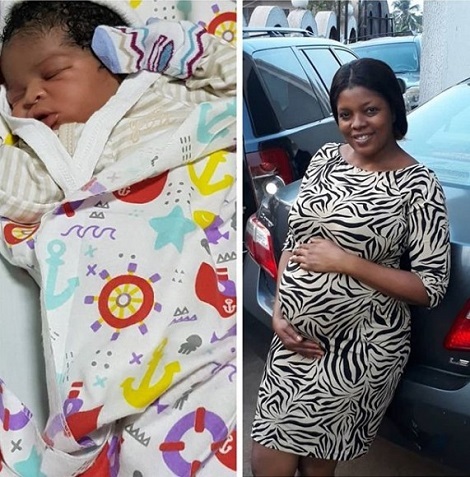 "My GREAT PEOPLE in the world please join me and thank GOD almighty my daughter Mrs Nkiru Ibekwe was delivered of a baby girl yester night 3rd May 2018. 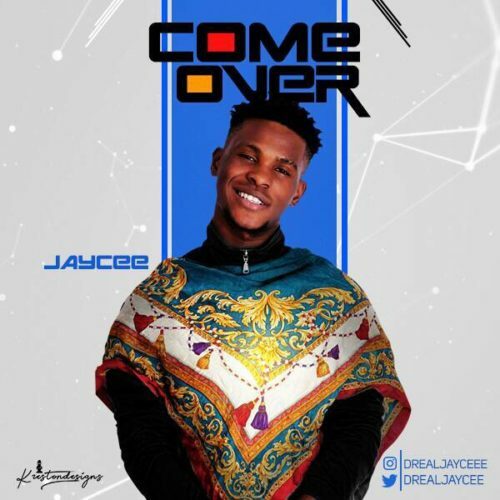 GOD take all glory "
Jeffery Egbon musically known as JAYCEE, an afro pop singer, performer and entertainer kicks off the month with a new single titled “ COME OVER”. 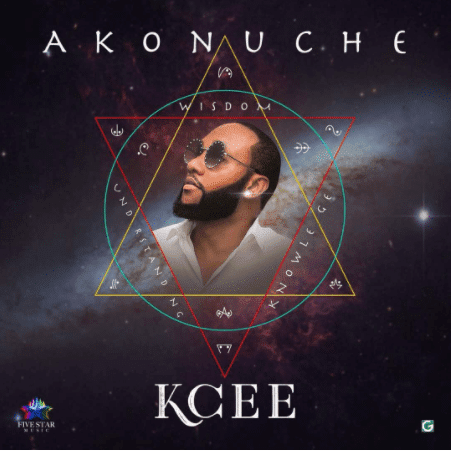 JAYCEE sees himself as ‘controlled by emotions’ according to him the source of his perfection is the Spirit.Aside music JAYCEE runs a creative act, and he also produces a television program to help the new act of Nigeria music. He’s also a good actor. 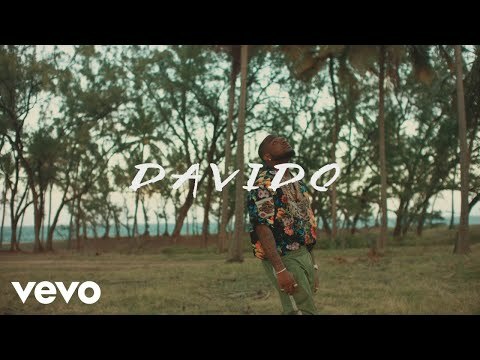 Artist such as D’banj, General Pipe, 2face and some other well to do artist are his favorite in Nigeria, while in the foreign scene he prefers Jayz, Kanye West, Timberland, Chris Brown, Akon and a few others too. Above any other because of their unusual and talented acts which is also a characteristic of JAYCEE. The captivating song, Adanma is DNA’s first offering for 2018. 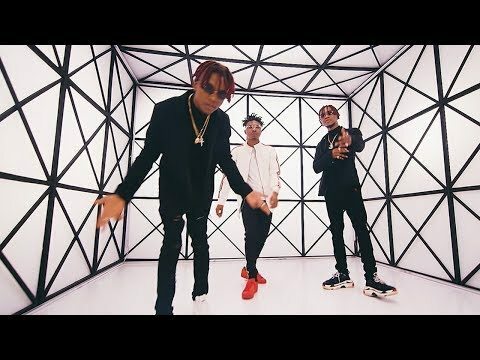 The song was produced by Babyfresh. And video is directed by Paul Gambit. Don’t forget to share your thoughts.. This is certainly a good way to start off the new week as the DMW lead act gets us hyped on this new love themed record produced by Speroach Beatz. Yes!!! 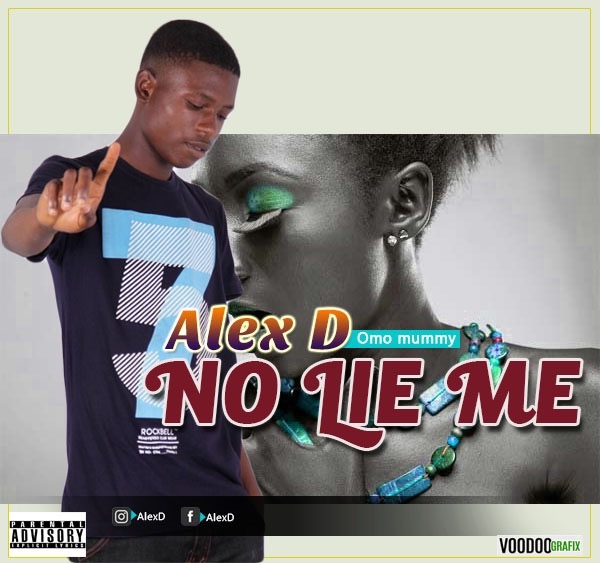 it’s finally out, “No Lie Me” from your Favorite Nigerian Singer “Alex D” featuring industry mate "Obisco". "No Lie Me" certainly will get some dudes crazy. 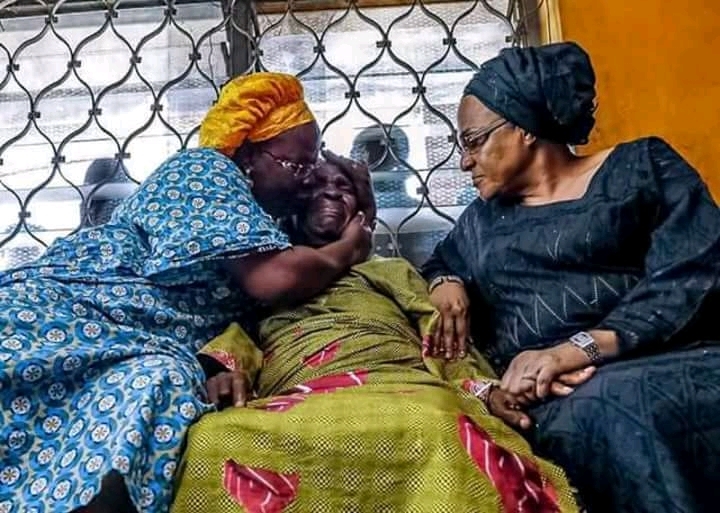 The sudden death of the 47 year old speaker, Late Hon Adeshina Michael Adeyemo, early Friday morning, had thrown the entire state into gloom, following which the Oyo State Governor, Isiaq Abiola Ajumobi visits the parents of the late speaker in Ibarapa North East, Lanlate. As he also declared 3days of mourning during when flags are expected to be flown at half mast.. 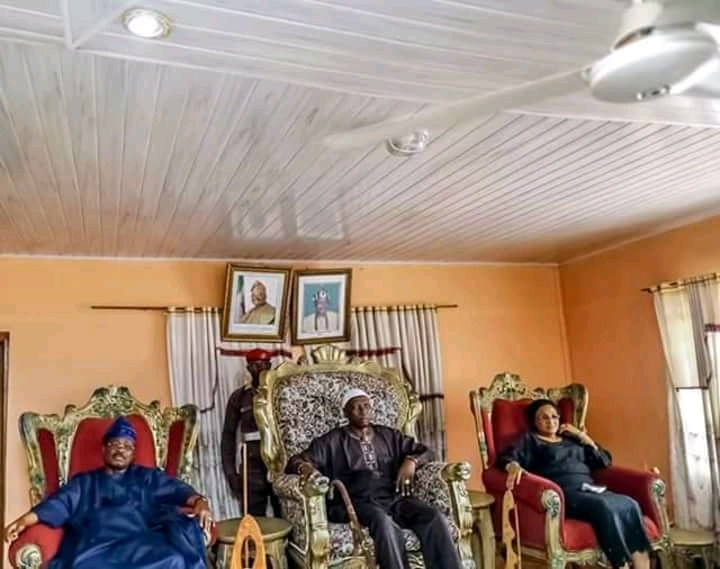 The Eleruwa of Eruwa, Oba Samuel Adegbola was also spotted with the Governor. 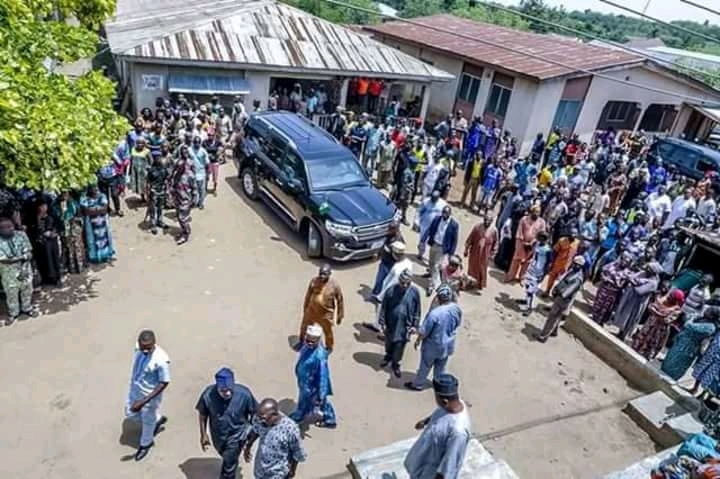 See more photos from the visit below..